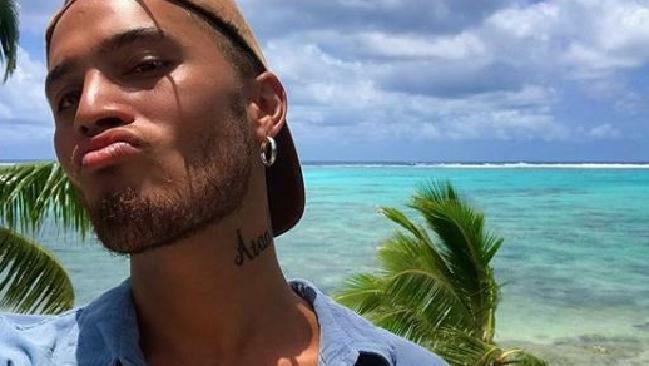 Australian Idol winner Stan Walker looks gaunt in new photos. 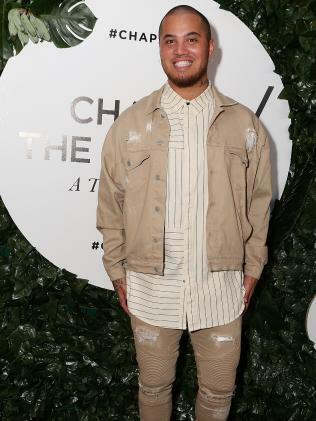 FORMER Australian Idol winner Stan Walker's drastic recent weight loss is the result of a life-threatening illness, it has been revealed. 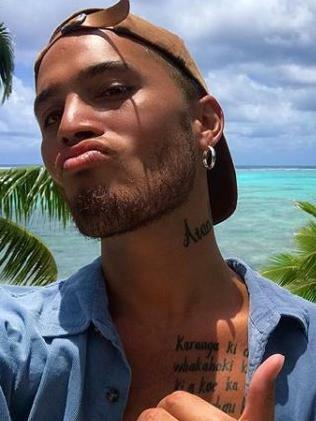 The singer has worried fans in recent months, appearing shockingly gaunt in photos posted to his social media accounts including a January selfie with New Zealand Prime Minister Jacinda Ardern. 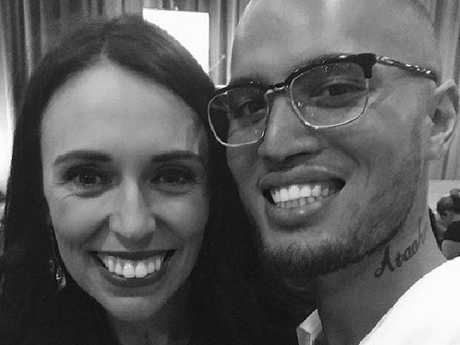 Stan Walker was barely recognisable to fans in this shot with the Kiwi PM. Entertainment reporter Peter Ford told Nine's The Morning Show this week that Walker's illness was a rare gene mutation that required him to have his stomach removed. "If he hadn't got his stomach removed he would have almost certainly gotten cancer," said Ford. A recent shot of the singer. A documentary screening this Sunday night in Walker's other home country of New Zealand promises to shed more light on his mysterious illness. A trailer for the program shows Walker tearfully embracing his mother before undergoing surgery. "It's been hard for my mum ... she cries every day. Blames herself too," he says. "If there's complications, then that's how I die." In a recent Instagram post promoting the documentary, Walker said that he'd stayed quiet as rumours swirled in recent months regarding the cause of his sudden weight loss. "I bet half the people thinking I was on crack or whatever y'all were saying feel pretty dumb right now," he wrote. 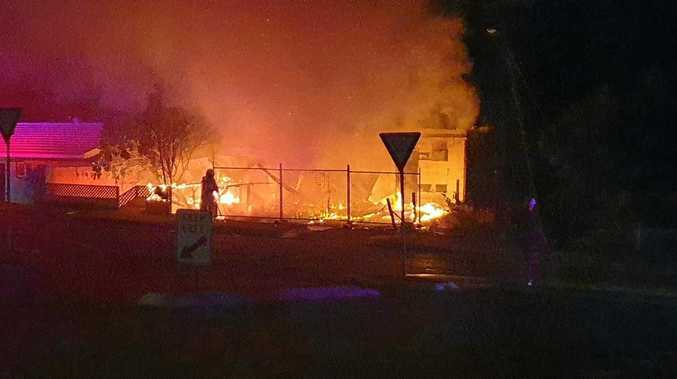 Walker had previously discovered he inherited a rare cancer-causing gene mutation called CDH1 that has been responsible for the deaths of more than 25 of his family members, according to Fairfax. "The past nine months have been a life changing journey full of ups & downs to say the least," the star said, but "all I'm gonna say is that I'm blessed to be alive and well." Walker's last studio album, Truth & Soul, was released in 2015. The singer has in recent years focused his career efforts on New Zealand, where he was a judge on The X Factor NZ and appeared in acclaimed Kiwi comedy Hunt For The Wilderpeople.